If Girls Rock Camp existed when I was young, I would not be Connie the photographer, but Connie the rock-star, shredding up stages around the world. 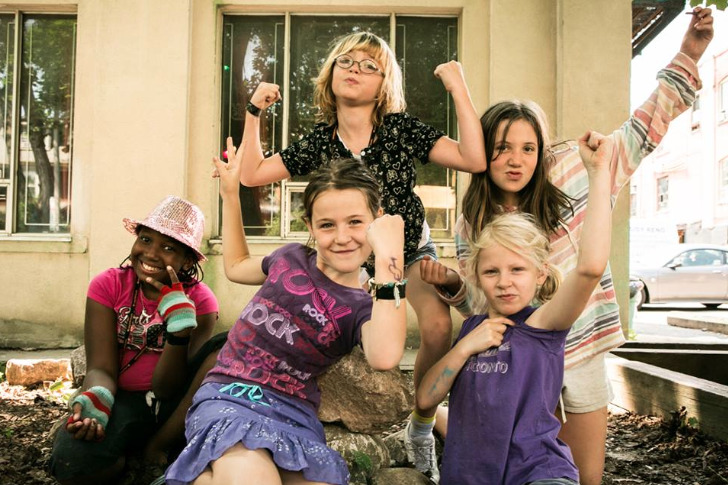 Whether you think that's a good or bad thing, the one take-away from this is that Girls Rock Camp is an inspiring organization, fuelling the confidence of young girls across North America. We need more of this, stat. Coming soon to Toronto: an after-school program! More updates here.